Richard III in Azerbaijan State Youth Theatre of Young Spectators buy tickets online. Delivery of tickets for the event Richard III. 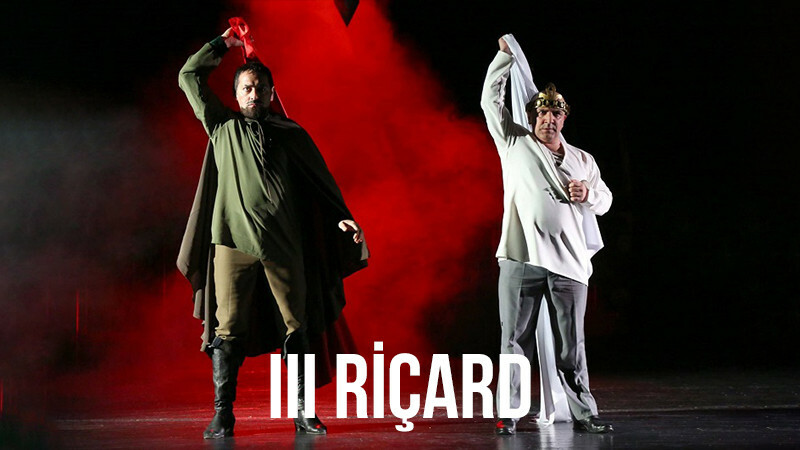 The play describes greedy, hunched Richard III with paralyzed arm who is deprived of the sense of conscience, does not hesitate to kill even his close relatives in order to gain the throne. Famous for his crimes and Richard III appears on the stage either as Stalin, or Beriya, or Hitler.